Aliens and spaceships are a bit passe these days, but 736 reported UFO sightings across Canada last year shows an “underlying, real phenomenon” going on, according to one of the country’s top UFO researchers. 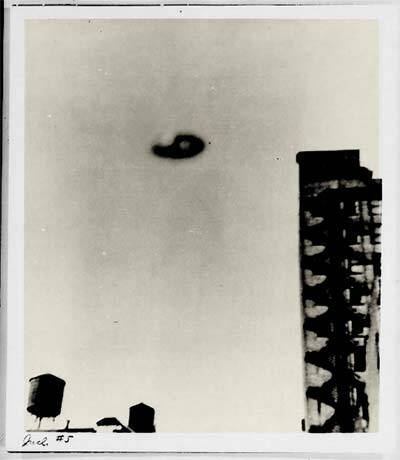 Interest in UFOs seems to be growing worldwide from Northeast China to Chicago to France where, last month, the French government created a stir when its space agency published more than 1,600 reports online from its archives relating to UFOs and sightings of other unexplained phenomena. If you’re interested in examining the evidence for UFOs, you can now access for free the Project Blue Book report documents compiled by the US Air Force from 1947 to 1969. A little more than half of the 130,000 documents are available now but we’re hard at work to bring the complete NARA collection to the web for the first time. If you’re looking for the full Footnote UFO experience, try out our enhanced viewer by clicking on any of these search results. This is a great resource to explore. Thank you adding them to the FootNote website! I heard of it many times but I don’t have the opportunity to see them. This is the first time I have seen UFO. Such an exciting moment I have. Thanks a lot.